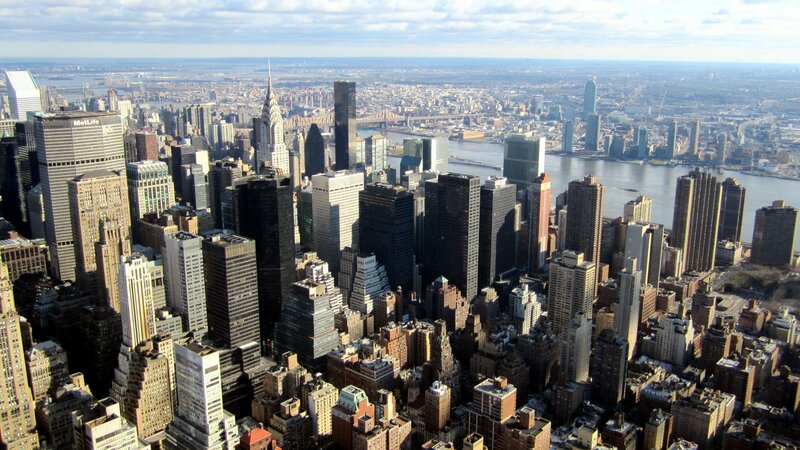 Radiation City is a hip electronic indie trio stemming from Portland, Oregon. The Hands That Take You is an 11-track album with each song being better than the next. It’s highly recommended for fans of The Bird And The Bee and Tilly and The Wall. The album opens with “Babies,” a slow meditative sound that rapidly progresses with drum beats, birds chirping, Lizzy Ellison singing the line, “Do you remember?” repeatedly. There are a number of song tracks that will put you into a tranquil state. 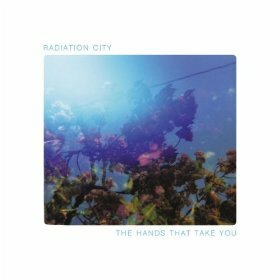 A genius combination of synthesizers, light guitar riffs, and solo breaks makes Radiation City a band on the rise to watch out for. The album distinguishes itself with fewer lyrics and overwhelming sounds that override the main vocalists. “The Color of Industry” starts off with light drumming and synchronizes perfectly with Ellison’s voice and humming noises. “Salsaness” says it all in the title. Take a small getaway for this brief song and feel like you’re on a cruise. There are lots of musical breaks with no lyrics but an array of distinct sounds. “Fire” is the redundant lyric sung between a girl and a guy with a ton of added emotion. Skip “Park,” as it’s a short song with little impact on the listener. “Phantom Lady” is a play on words with a slow-paced vibe. Enter a dreamlike psychedelic state and press repeat. “Construction” opens up with a slow dancing rhythm beat–an incredible old fashioned memorabilia throwback that will make two people in love want to dance. “I might not be the same when you first met me but I’ll always be true” sums up the overall theme of the song.